August 2017 to February 2018. Hurry quantities will be very limited. 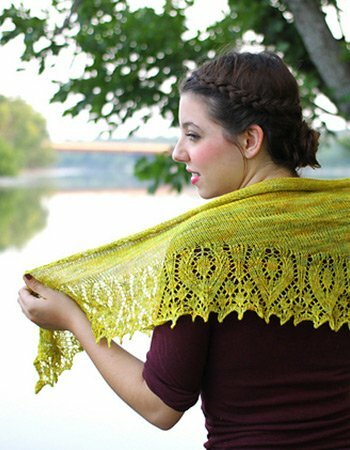 Click on the link below to purchase either all 4 months of the Skein Club or each month individually. Each new bimonthly offering will be added on the 1st of the month! !